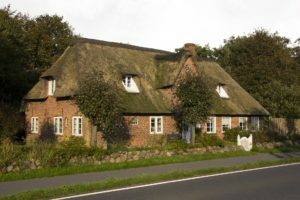 While for many people, thatched roofs epitomise the quintessential and traditional ideal of rural living, they can be an expensive item when it comes to buildings insurance. Bearing that in mind, it will definitely pay dividends to do some research before deciding where to purchase your thatched roof insurance. In the following article I aim to guide readers towards their best options to assist them in making an informed and cost-effective choice. 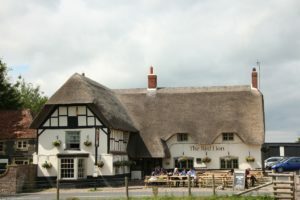 Apart from the fact that many of the major insurers such as Directline choose to steer away from providing insurance for thatched roofs altogether, there is little doubt that it is a highly specialised market. 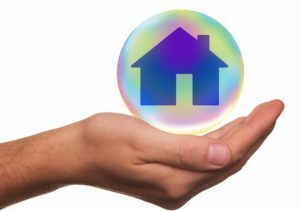 Astute property owners will realise that an insurance broker is able to offer more choice and subsequently some flexibility in both the price and the scope of the cover. Thanks to their specialised knowledge of the specific risks associated with thatched roofs, insurance brokers already have the advantage. 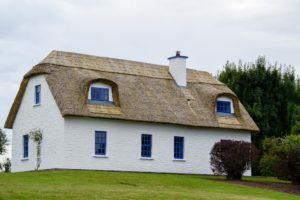 The costs of replacing a thatched roof following a fire or storm damage are likely to be substantially more than those for conventional tile and slate structures. For this reason, owners of such properties are encouraged to seek out an insurance broker that understands the associated levels of risk. One of the more obvious benefits of insuring thatched roofs through a broker is that they are likely to have a great deal more bargaining power than an individual filing in an online form. Brokers place hundreds of thousands of pounds of business with major insurers and they have worked hard to build up mutually beneficial working relationships with them. If anyone is able to secure a ‘good deal’ it will be the broker. 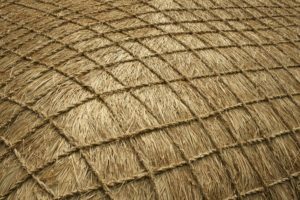 Does insuring your thatched roof via a broker provide value-for-money? Unless you are a homeowner with a lot more money than sense you will want thatched roof insurance cover that offers the best levels of cover at the most competitive price. In reality, that means finding the all-important peace of mind that comes from balancing cover for your specific risks against the dent in your bank account. 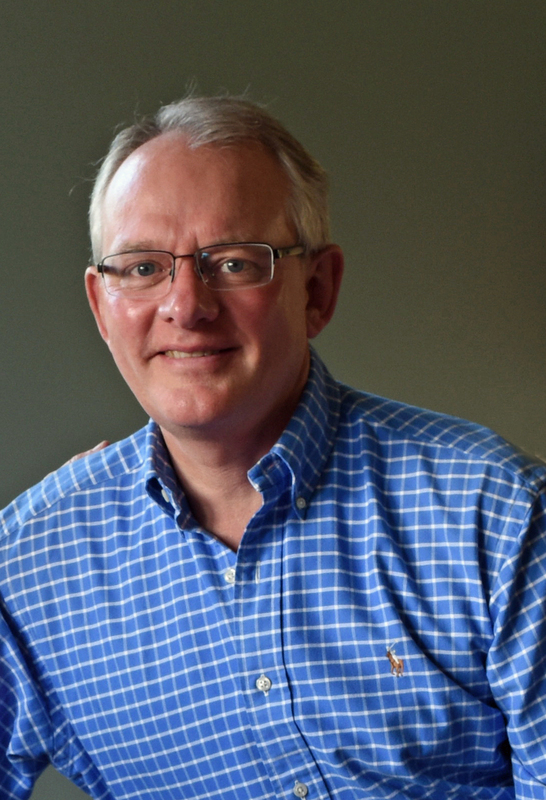 Using a knowledgeable insurance broker to provide the all-important protection that you may one day need to put the roof back over your head, could save you money in other ways too. These could include thatched roof cover as part of a package deal for home contents, vehicles, buildings, and other general insurance risks. 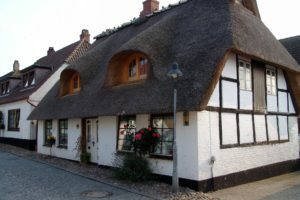 In real-world terms, the value of your thatched roof insurance cover isn’t likely to become apparent until you need to make a claim. 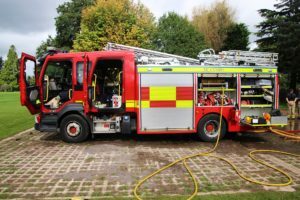 In the unlikely and unfortunate event of a thatched roof fire or other damage, you could for all intents and purposes literally end up without a roof over your head. That is when you will find out whether you have made the right choice and using a broker will mean that there is someone who understands your situation available to deal with your claim over the phone. Not only will that take a huge chunk of the stress out of what is likely to be an already stressful situation, it is also going to save you valuable time. A professional broker can handle any potential claims by dealing with the insurance company directly on your behalf. That is when the longstanding working relationships they have nurtured comes into play to expedite and simplify the whole claims process. 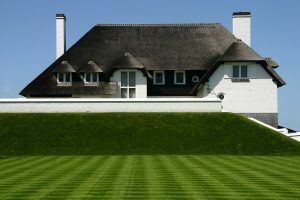 The repair or replacement of a thatched roof requires highly specialised skills and they are certain to come at a cost. That is just one reason why choosing the right insurance broker today, could save you a great deal of stress and expense in the future. 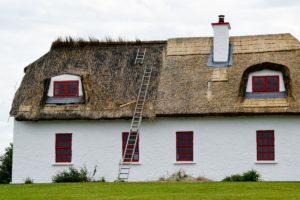 When Should a Thatched Roof be Replaced?